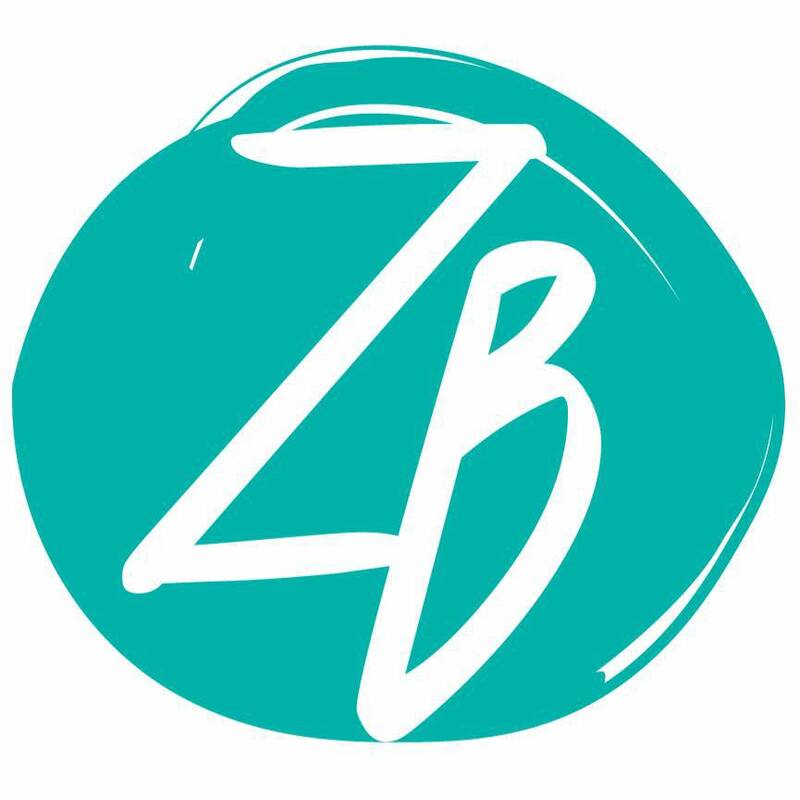 From original techniques and trademark classes to goat yoga, the Zen Barre® studio in Dallas offers innovative fitness instruction to the NEPA region and beyond. The certification program is nationally recognized and approved by ACE (American Council on Exercise), NAMS (National Academy of Sports Medicine) and AFAA (Athletics and Fitness Association of America). It requires 14 hours of training, and provides lifetime support to instructors. After completing the program, instructors can teach anywhere outside of a 5-mile radius of the Zen Barre® studio. 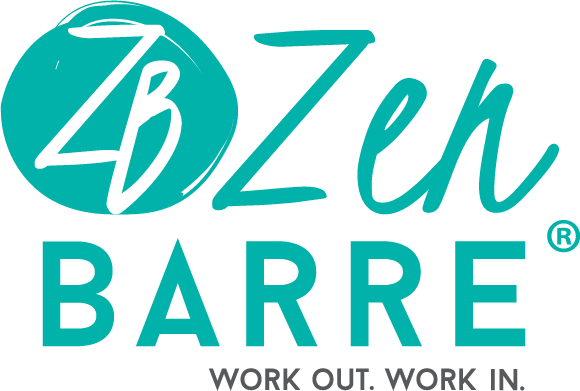 Both the Zen Barre® method and the studio itself are only a year old and are constantly being updated and improved upon. The facility features an outdoor studio, an indoor studio for yoga and barre activities and a massage room. 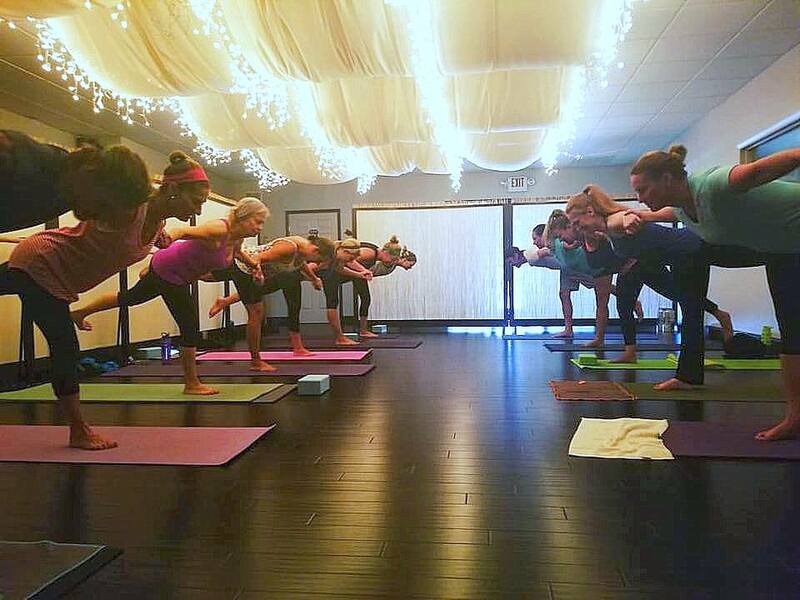 In addition to the Zen Barre® classes and trainings, the studio also offers a variety of yoga, Pilates, and fitness classes for all levels. Most classes provide modifications to make the exercise easier and amplifications for a more challenging experience. They offer private sessions to members, yoga for athletes, and also work with local schools, like Misericordia, Dallas, and Lake Lehman, to support their athletes. $5 classes are offered to area high school and college students and discounts are available to senior citizens and military members. Their newest and most popular class is goat yoga. Offered seasonally in their outdoor studio, this class follows a normal yoga routine, but incorporates four goats from Hollow Hills Farm in Tunkhannock. 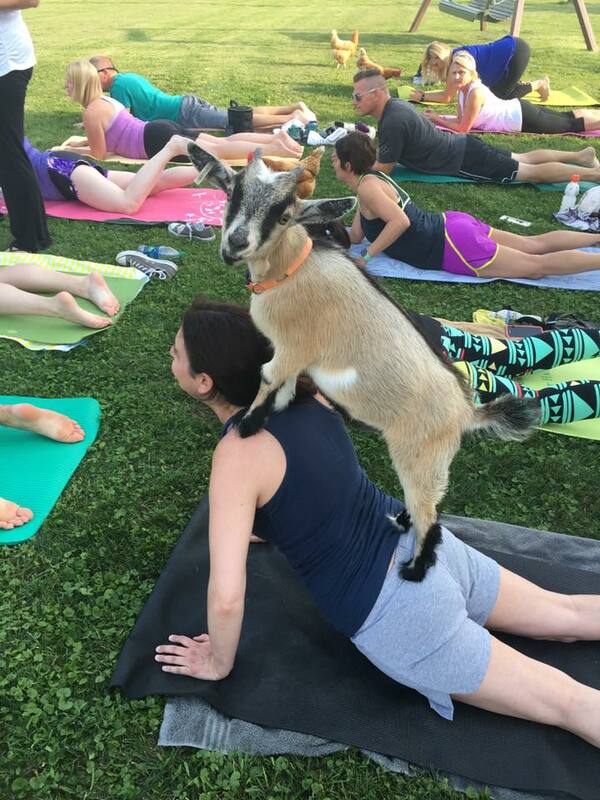 By nature, the goats want to climb to the highest points in their environment, and this makes for an amusing class as the goats climb on the back and legs of the yoga students during the hour class. Throughout all of their classes, what remains most important at Zen Barre® is their community. They integrate classes into local business locations, hosting Barre and Bloodies at North Slope Brewing Company or Tuckin’ for Tacos at CK’s Authentic Mexican Food. They also give back by frequently donating gift cards to local charitable events.